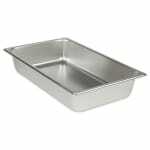 Steam table pans are an essential staple for any restaurant or catering business. With this full-size steam table pan from Update International, you can count on your food items staying fresh and warm at your buffet or special event. This full size 4 in. 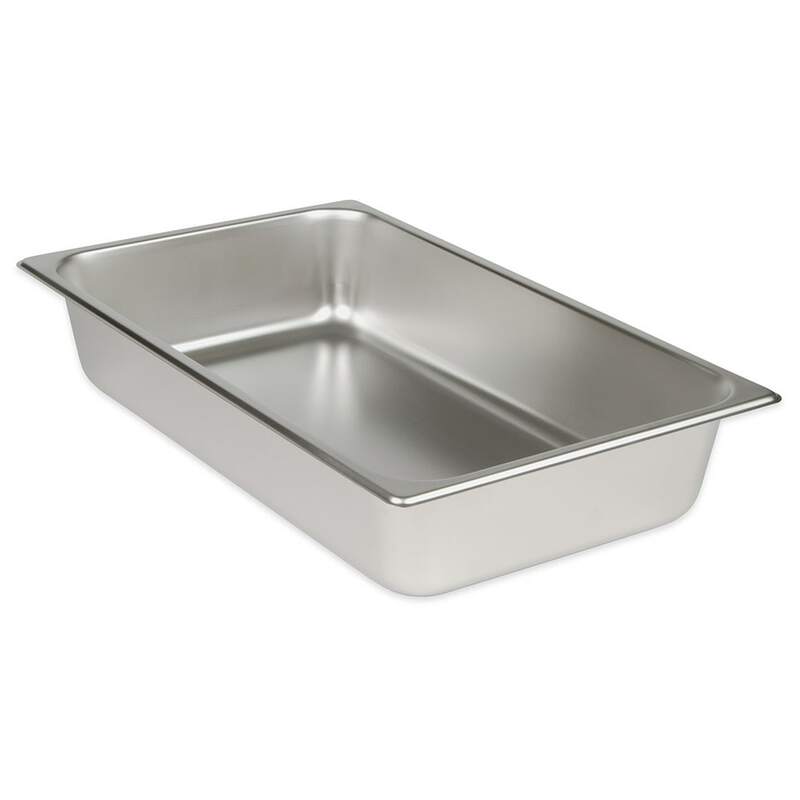 deep stainless steel steam table pan is constructed with heavy-duty 24-gauge stainless steel that is guaranteed to be long-lasting and easy clean. "This is a good product, delivered in a timely fashion at a good price." I only need the one, for now.